The 6-24x50SF is a dedicated precision riflescope that offers the precision, the features and the ruggedness serious shooters demand. 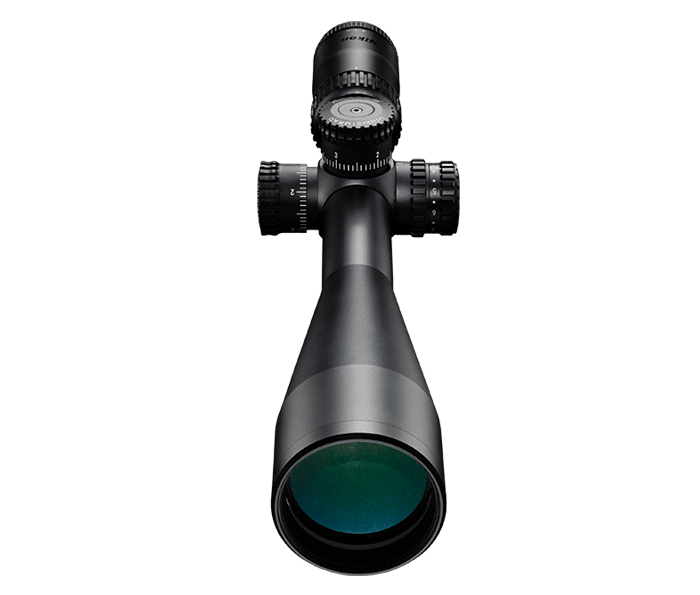 With an Illuminated X-MRAD reticle, the riflescope delivers 25 total MOA internal adjustment travel. Its turrets have ¼ MOA click graduations yielding 12 MOA per revolution. It is also built with an aircraft grade aluminum alloy 30mm main body tube.